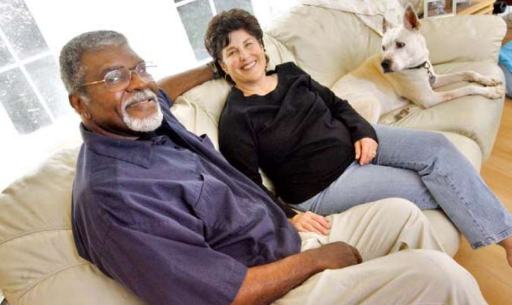 After a long illness, wife of Black Panther co-founder, Caroline Hymes announced that her husband Elbert Howard died at the age of 80 on Monday 23 July 2018. Elbert was affectionately known as Elbert “big man” Howard, a gentle giant who could paint in words what a jazz song was saying. 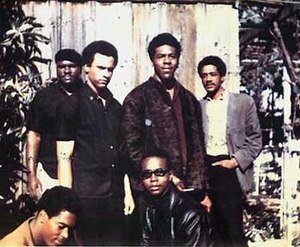 The Black Panther Party for Self Defense was founded by Howard and five other people in 1966 in Oakland to help put an end to abuse of black people by the police force. 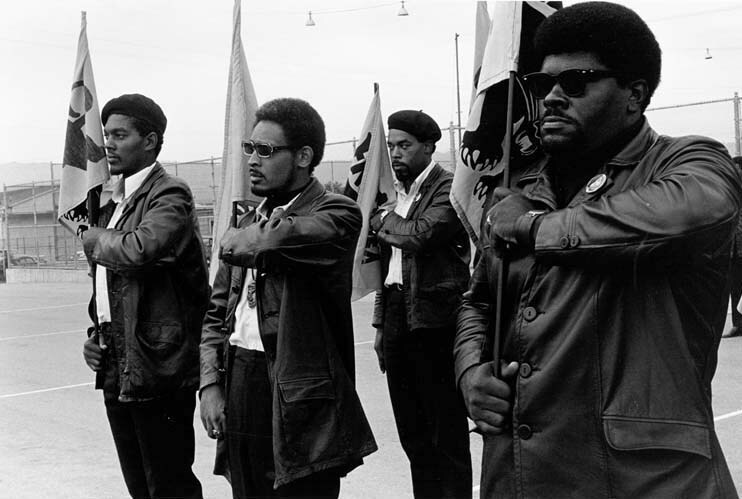 The other founders of the party included Huey P. Newton, Sherwin Forte, Bobby Seale, Reggie Forte and Bobby Hutton. Many of the key members, including Elbert, quit the party in 1975 after many years of both internal and external fights. The external fights were largely with the FBI who worked hard at destroying the party. Whiles with the party, he worked as its Deputy minister of information and the editor of the newspaper while travelling around to set up chapters of the party in Europe and in Asia. After leaving the party, Elbert served on the boards of directors of several African American educational institutions. He also worked as a school administrator in one of the local colleges and organized refrigerated trucks for food giveaways. He also organized a program for young adults in jail while they served their time. 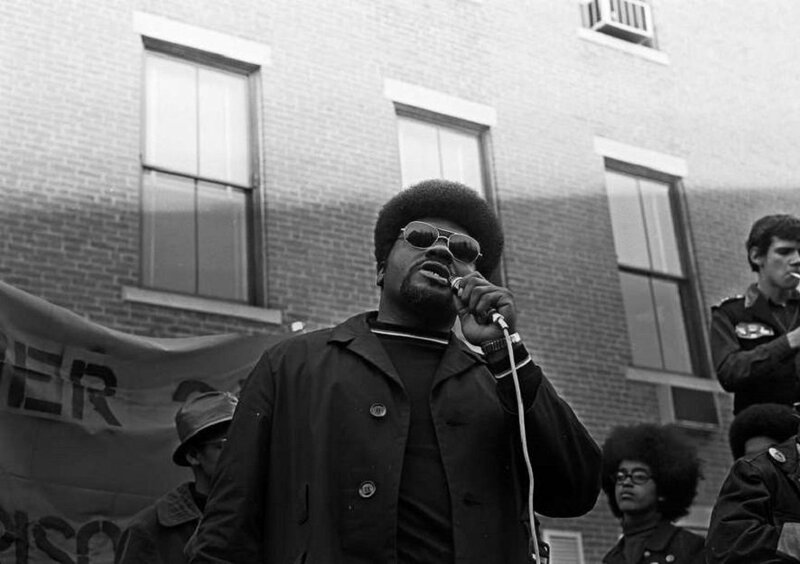 Howard released a self-published memoir in 2001 titled the Panther on the Prowl which gives a detailed account of the Black Panther. Elbert worked with the US Air Force and later as a sales manager in Memphis, Tennessee. He married his longtime on and off girlfriend in 2005. He was born on January 5, 1938, in Chattanooga, Tennessee to Emma and Anderson Howard. He was the only child of his parents and also had one daughter.